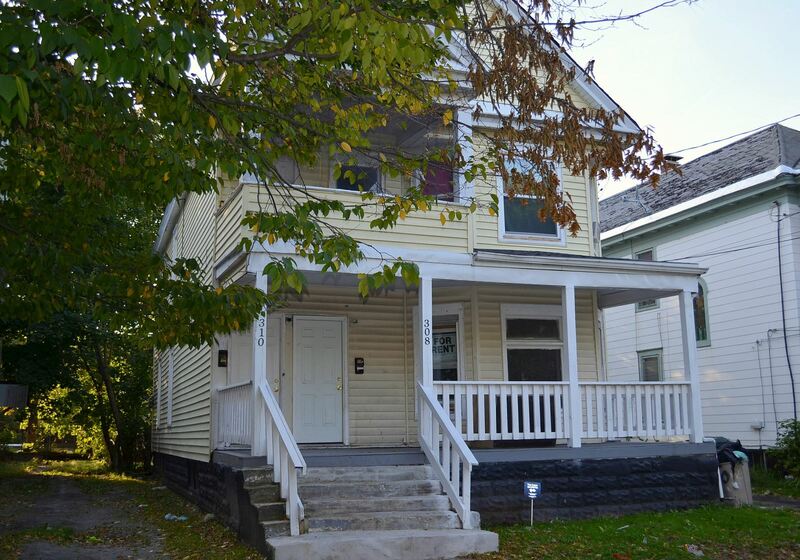 Syracuse NY Investment Property, Turn Key, 2 Family Unit - Contact Bob McTague at 315-882-6610 - 308 Palmer Avenue - This well maintained multi family home is ready for an owner occupant or investor. Newer roof, mechanicals, electrical, bathroom(s), kitchen(s), window(s), and plumbing. The current owner has spent close to $30,000 on updates.